So much for that strong start this October! 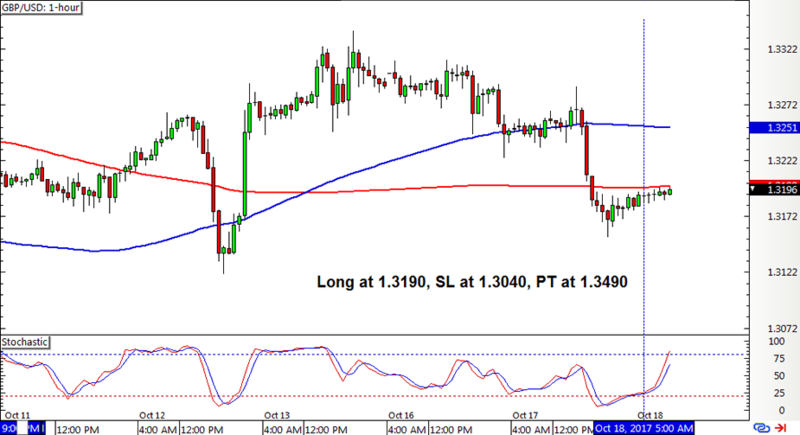 The SMA Crossover Pullback system got chopped up with sideways price action on euro pairs lately. 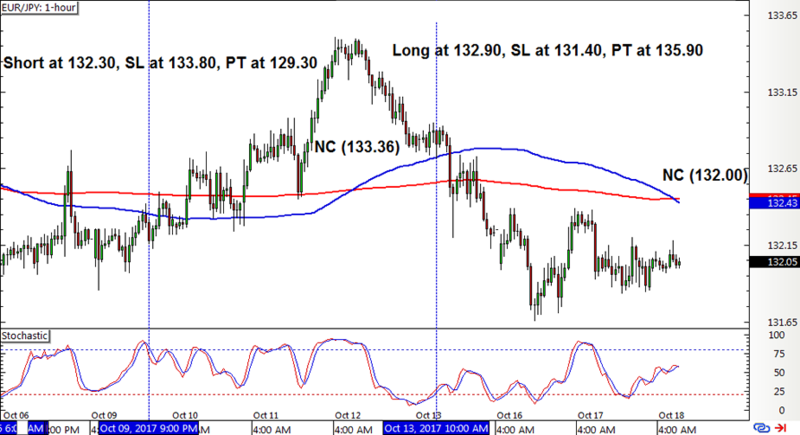 After hitting its targets in back-to-back positions, Cable formed another upward crossover, which was later on followed by a stochastic pullback signal to go long. 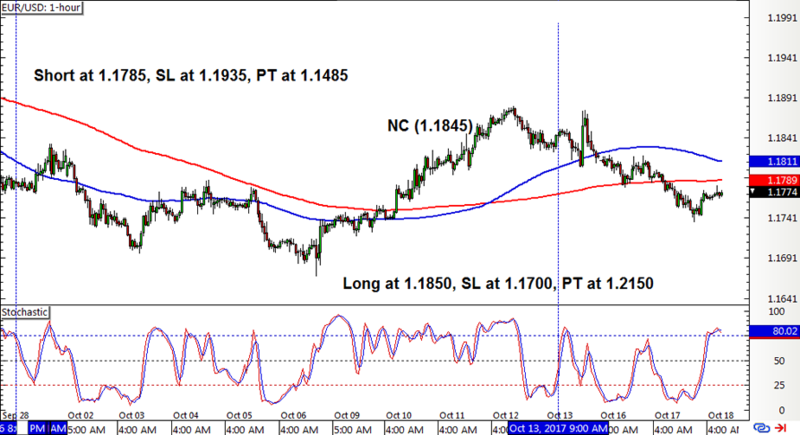 EUR/USD had a short position open from the other week, but the pair barely enjoyed enough downside momentum to get the trailing stop activated before another pullback happened. This was followed by a long stochastic signal… that might not gain much traction either before another crossover forms. Bah! Lastly, EUR/JPY was all over the place as its previous short position was stopped out on a new crossover. After that, the next long position was also stopped out on yet another crossover. With that, the SMA Crossover Pullback strategy ended up with a 256-pip dent or a 1.71% loss on the account, erasing part of the gains in the previous week. I don’t have high hopes for the remaining long position on EUR/USD either, as it looks like another crossover is looming and it might still chalk up a loss for the early exit signal. Cable, on the other hand, has had a stellar run for more than a month already so there could be a glimmer of hope for yet another strong win on this pair. A bit of a shaky start for the quarter but I’m positive that it could pull off a good finish by the end of the year. A lot can still happen in the next couple of months, right? ICYMI, check out the system’s performance for Q3 2017!